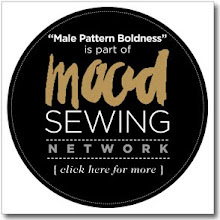 male pattern boldness: NAME THAT PATTERN: National Onion Rings Day Edition! NAME THAT PATTERN: National Onion Rings Day Edition! 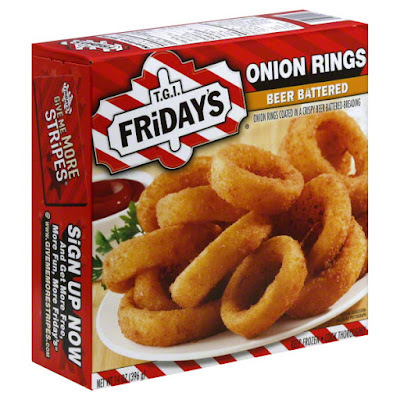 Friends, I came this close to forgetting that today, June 22nd is National Onion Rings Day. Now I must be honest: I rarely eat onion rings, subscribing as I do to the adage (attributed to Kate Moss) that nothing tastes as good as being thin feels. But if I were to eat onion rings, this is the day I'd be eating them and I'd even share mine with you! 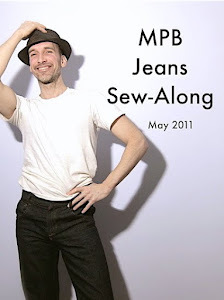 In celebration of this very important holiday, I can think of no better ritual than another round of the sewing blogosphere's favorite pattern-naming game, MPB's exclusive, Name That Pattern! The rules of Name that Pattern are simple: I post photos of patterns I've found online (generally NOT from my pattern stash, mind you), and you give them funny names. 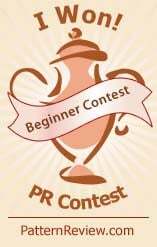 As always, we have lots of exciting prizes, including a priceless vintage Singer sewing machine! Without further delay, let's get started. Not sweet enough? Here's Pattern #2! But there's more: say bonjour (or is it hola?) to Pattern #3! 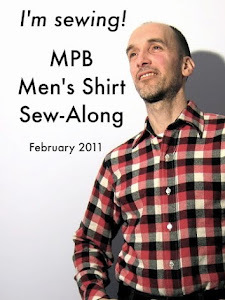 Now something for the boys: Pattern #4! 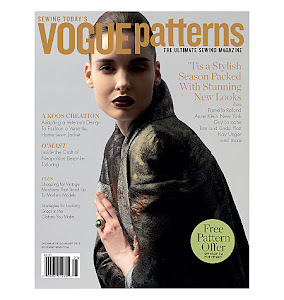 Finally, a rare beauty, Pattern #5! But wait, that's not all: we also have a bonus pattern for those who just can't get enough. 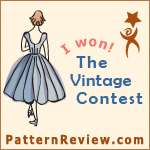 Put your hands together for Pattern #6! 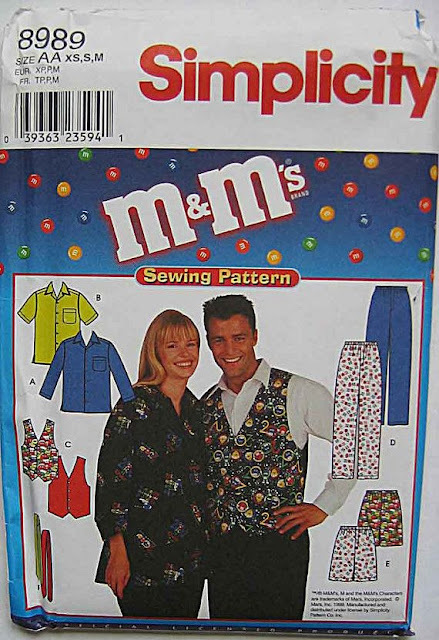 Readers, thank you very much for participating in this very special edition of Name That Pattern. As always, you can name only some of the patterns or all of them. Only those of you providing names for all-of-the-above, however, will be eligible for our vintage Singer sewing machine. I'll be playing along, as well as anyone else in my household I can coerce. On your mark, get set, NAME THAT PATTERN!! 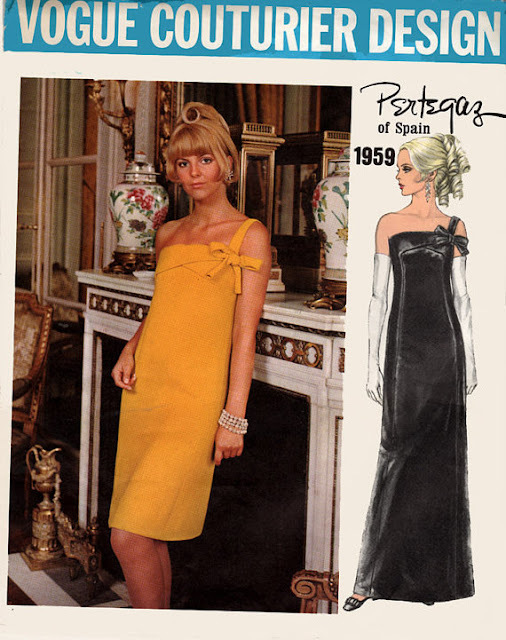 For Pattern #3: Forget the dress, I want the hairdo! 1-Do they sell this one at movie theaters? 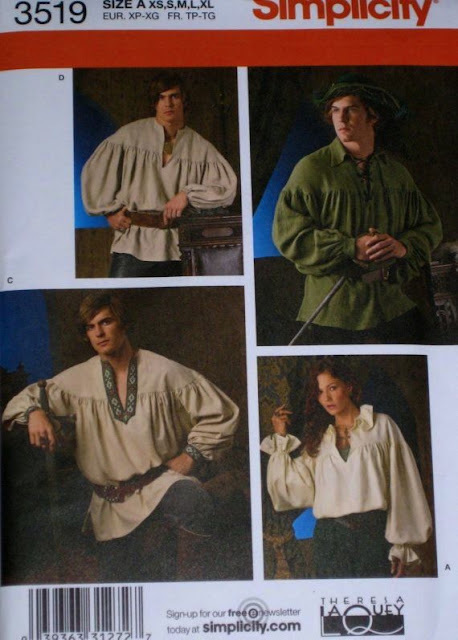 When I saw #4, the first thing I thought was "the puffy shirt"!! 1) Saved by the Carnival sleepwear? 2) "He Loves me - Not"
4. The "Men In Tights" auditions are closed. 6. Worst horror movie pitch ever. 3. "You Vill Never Find My Hidden Camera!" 5. Midlife Molly, the doll that goes gray! Pattern #5 seems to have an "age" value listed down at the bottom. I don't think I've ever seen this before. What's its purpose? #5, that was me, I'm Alice, and that's me in my nurses uniform in 1975!! Hair and all!!!! 1. clothing so good you can eat it. 2. But Mom, I match the sofa! 3. I should have got the black dress - the hairstyle isn't so stupid. 4. I feel like robbing the rich to feed the poor. 5. (alternate answer) Does this dress make my head look big? 6.I didn't have any friends so mom made me some. 4- form fitting - BARGH! 6- You're the one. You're the one. Who, Who, Who's the real one. 3)Hepburn dress, crazy twirly hair must be worn with this one. 4)Sherwood eat your heart out. 5) Magic dart day dress....for bloating ! 6)Grease is the word to create weird dancing dolls. 3. Slip on a slip. 2. Very Victoriana- so you and your porcelain doll can match! 4. The Ssherwood - when Little John finds you, it's on! 2. 2 in 1, Matching sofa and dress pattern! 6. Children of the Cotton... Bedtime will never be the same. 2.Quick! Bury it back in the cabbage patch! 4.Fat arms? We have the answer! 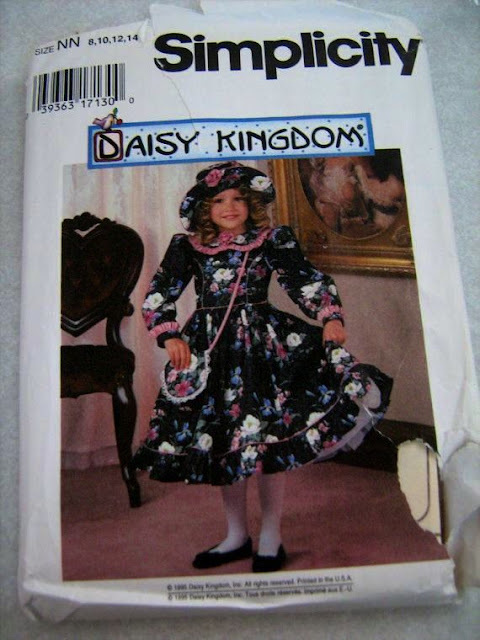 Daisy Kingdom fabrics for girls were wonderful in their day if they were made up decently. Just skirts and simple tops. 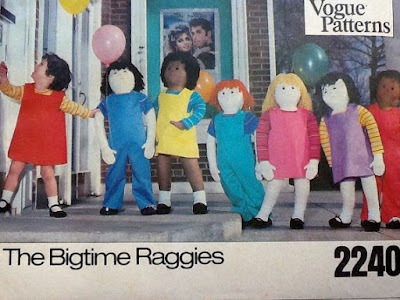 Not prairie dresses. 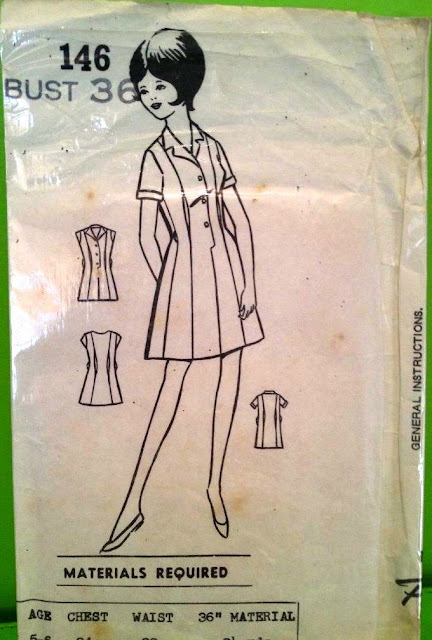 They didn't design much for women, but I still have their great work apron pattern from Simplicity. Margaret O'Brien was bearable, but I couldn't stomach Shirley Temple. Especially after Miss Goody Two Shoes' shotgun white wedding to an old soldier at age 17. Everything about her was fake.